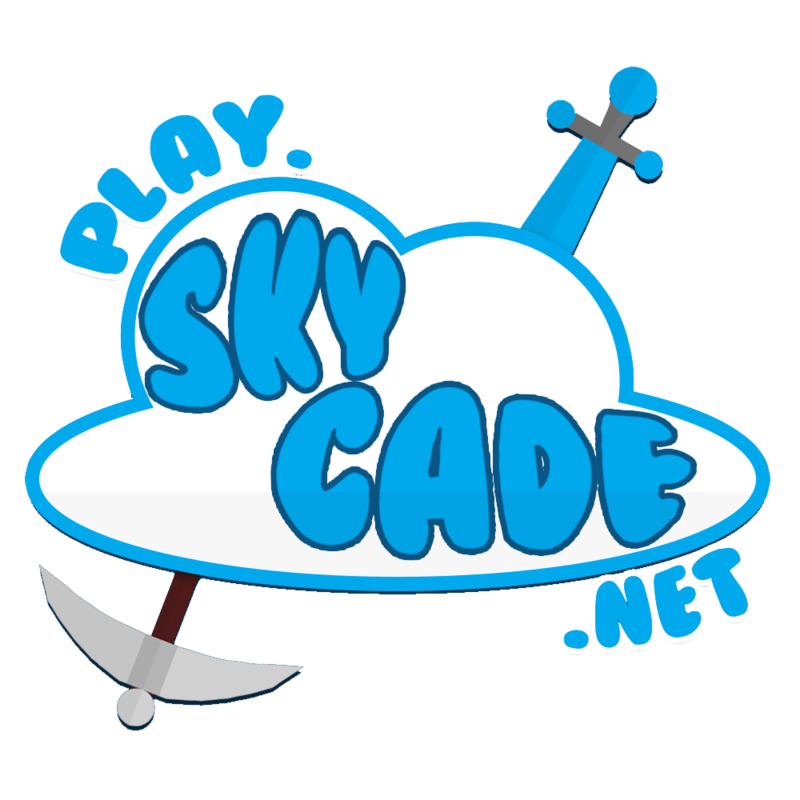 Currently as I'm typing this pancakeville is the biggest pwarp on skycade at this point in time, to keep it this way please consider voting for it using /pwarp vote pancake ! Pancakeville is a town on skycade SMP. it is currently one of the biggest SMP towns. it is one of the most friendly towns. and is home to many people! Pancakeville started in 2017 on the old SMP world. it became the biggest town then. and i would like to continue the legacy Pancakeville made. so if you are in need of some free space, then come to /pwarp pancake ! There are no requirements, you can join no matter what. you can just rock up find an empty space and build! you don't have to build a house, you can build a farm, or a shop. or anything that comes to mind! don't be inconsiderate and take up too much space. sooooo wat am i meant to do????? What is considered as too much space?